When we think of women such as Margot Robbie, Ashley Graham and Kim Kardashian West, the first thing that ties them all together is that they’re all absolutely stunning. However, aside from the general gorgeousness and star status, they have one more thing in common – an hourglass figure. This has always been one of the most desirable types of silhouette, unless you count the ’90s when the likes of Kate Moss were all the rave. Trends, even body trends come and go, but this one seems to have come back around and it looks better than ever. It may be due to the fact that we’re finally celebrating bodies with of all shapes and sizes and celebrating curves overall, and that’s what today is all about. In order to pay homage to this glorious figure, we are here with a list of ultimate tips and tricks on how to dress it in a way that will be the most flattering and will allow you to show off what Mother Nature gave you. When you are ‘littler in the middle’ it gives you plenty of room to play with different types of skirts. Now, of course you can go with a pencil skirt that will hug your body, but if you truly want to emphasize the waist, your go-to skirts should be A-line, full circle, pencil, tulip and gored skirts that will hang off the hips naturally. As far as the length goes, above the knee always serves to show off the legs if you care to do so, but midi and even long are also great options, so don’t be afraid of rocking them all. The rule of thumb is that your tops, blouses and shirts should be fitted as you want to show off the biggest asset – the waist. Now, it’s very important to avoid big ruffles, bows or any other embellishments because the bulkiness of the chest will throw your proportions out of sync. Unless you’re wearing a voluminous skirt that will balance it out and preserve the waist, steer clear of the bulk. Needless to say, the most complimentary outfits are the ones where the top is tucked in. You can choose to go sleeveless, or rock any sleeve length, although shorter sleeves add to the femininity. The mighty Diane von Furstenberg knew how to make a woman look like a modern-day goddess, and she knew that the amazing wrap-dress will be a success simply because it’s supremely flattering on all body types. 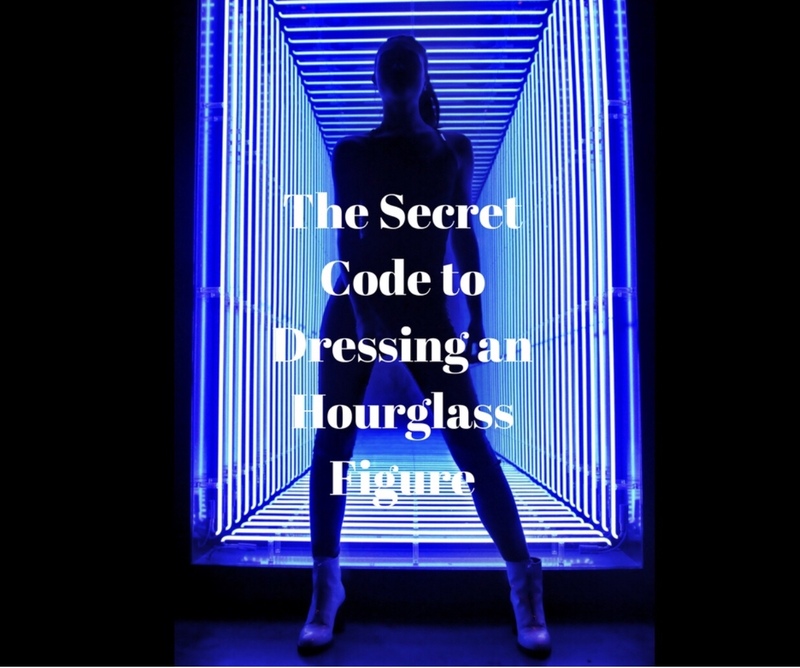 This means that if you have an hourglass figure, this is the one for you, and even if you don’t, it can create the illusion of one. Now, all the world, including her fellow Aussie girls love the way Margot Robbie rocks it, and they make sure to snag at least one of these amazing party dresses in Australia, not only to channel their inner Margot, but to look overall effortlessly irresistible. If you don’t own one, you better start browsing immediately. Ok, when it comes to choosing just the right pants for your curves, there are several rules to follow. First, they need to start either above or below your stomach. Culottes and other wide-leg pants are amazing on you, and you can even get away with a slightly tapered or boot-cut. 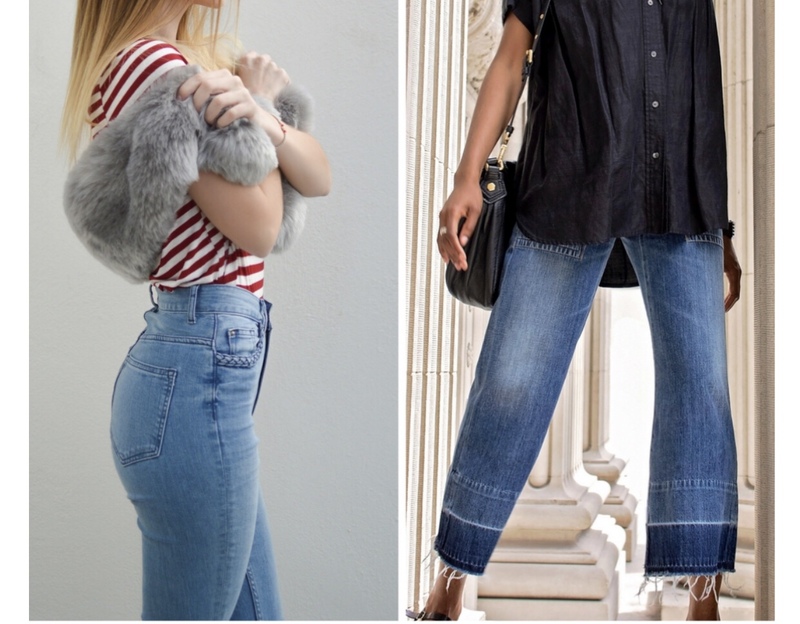 However, if you have wide hips and wish to balance them out, the secret lies in flared jeans! Now, another secret to remember (and pass along to other curvy girls) is to stay away from bulky pockets – you don’t need the added volume on the hips. The highlight of your figure is, of course, your waist and every tailor and stylist will tell you that your blazers need to be fitted and your coats belted, but as Ashley Graham says ‘stop belting everything’. If you want to get in on the oversized and menswear-inspired trend, go for it. You can even rock small shoulder pads, just don’t overdo it and end up looking like a bad ‘80s movie character. 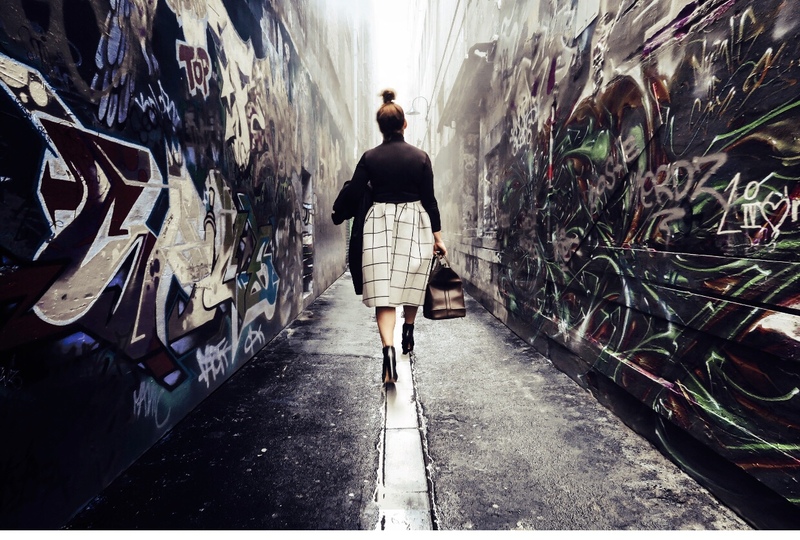 Not every outfit has to be about accentuating your waist and showing off the curves. As long as it doesn’t look utterly unflattering, and this doesn’t, just go for it. Previous Post Red or Dead!